The Samsung Galaxy S4 unveiling is set for tomorrow, and even Apple users like me are getting curious about the latest phone from the biggest iPhone competitor. To be honest, I do not see myself getting anything than an iPhone 5 (or the next iteration) this year, but I cannot deny that Samsung is getting my attention this time around. In spite of the fact that Android has been dubbed the King of Malware Threats, there are still many things going for the operating system. And with Samsung’s phones looking better and better, it is not a surprise that the hype is also increasing proportionally. What are we to expect from tomorrow’s launch? 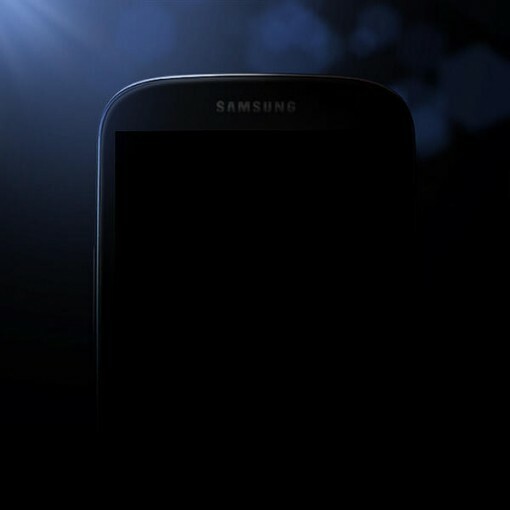 That image above comes from Samsung’s Twitter account, which gave us a shady image of what the Galaxy S4 is supposed to look like. It sure does not give us much to go by, but that’s what teasers are for, aren’t they? Earlier this week, Samsung also released a teaser video, utilizing kid cuteness power that is almost always impossible to resist. “Be ready 4 The Next Galaxy” features a boy named Jeremy, who has the “most important job in the world.” You can see the entire video on their Facebook page, but here’s a screen cap. They are, of course, but rumors, but we know that rumors have a way of becoming reality. In any case, we only have less than a day to wait for the official launch. In the meantime, Samsung enthusiasts will have to be content with the video and hazy photo. Patience is a virtue, so they say.